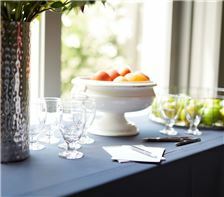 Watch events come to life at SENZA Hotel. 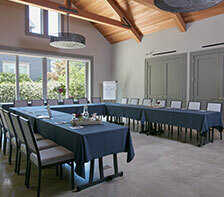 Gather your team for a unique corporate retreat in one of the world's most desirable destination overlooking the vineyards of Napa. 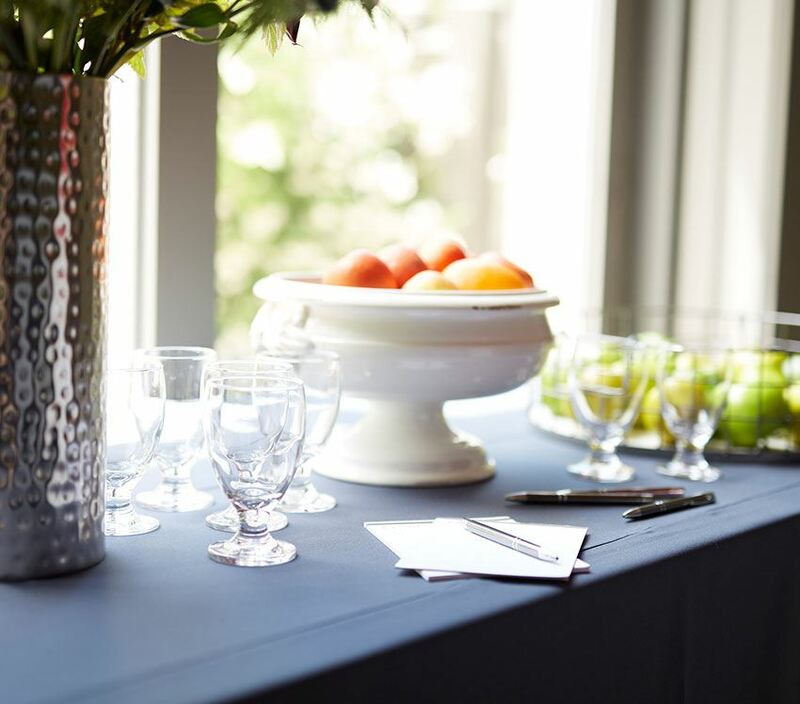 With scenic grounds, elegant spaces and outdoor spaces, SENZA has all of the ingredients to make a successful event. 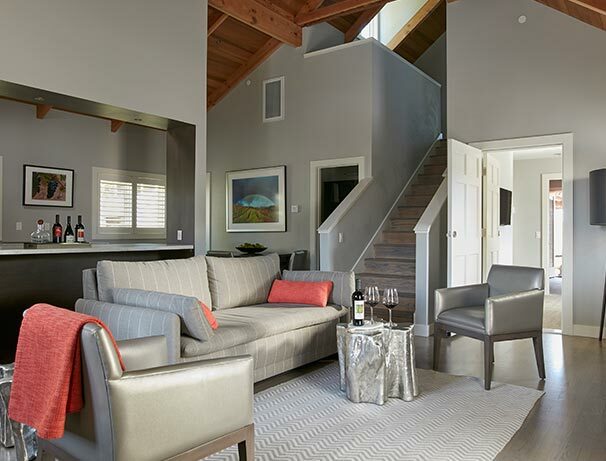 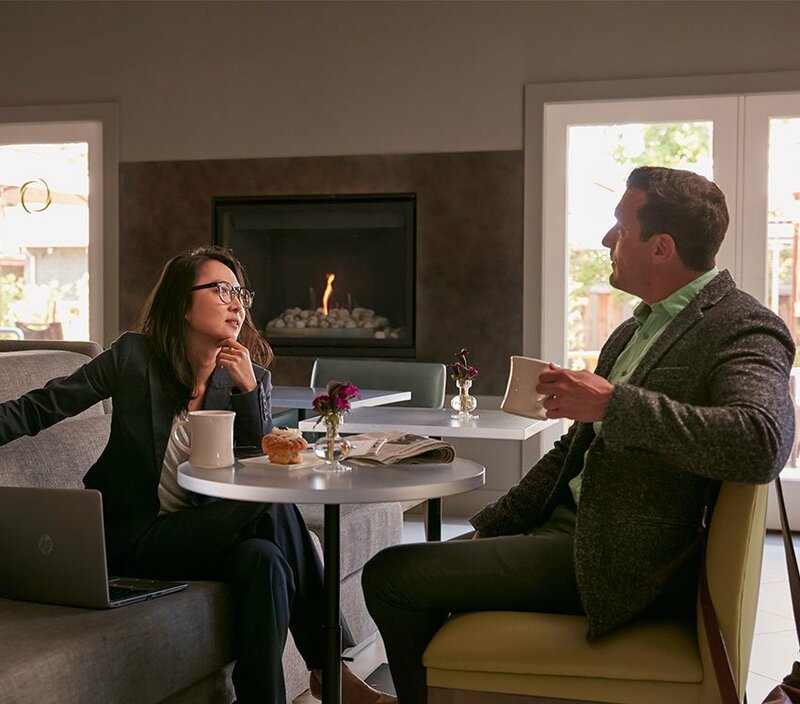 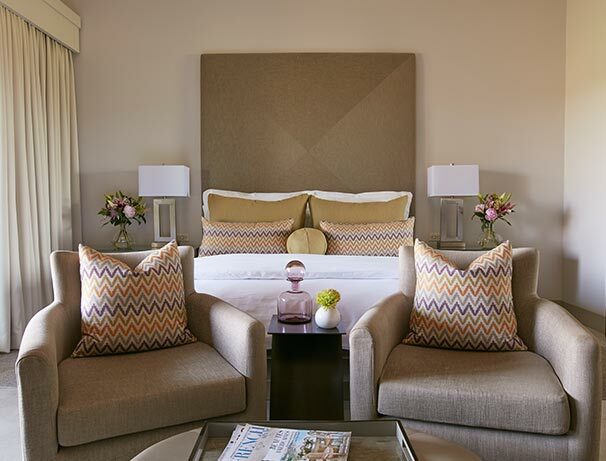 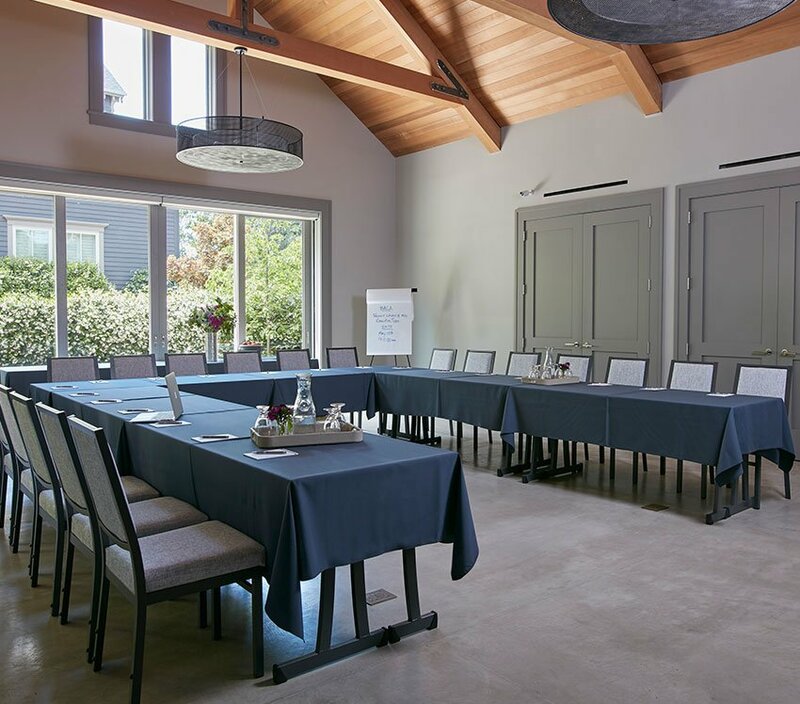 We have carefully curated our Napa Valley retreat packages for seamless planning packed with extraordinary value for your upcoming meeting or work retreat. 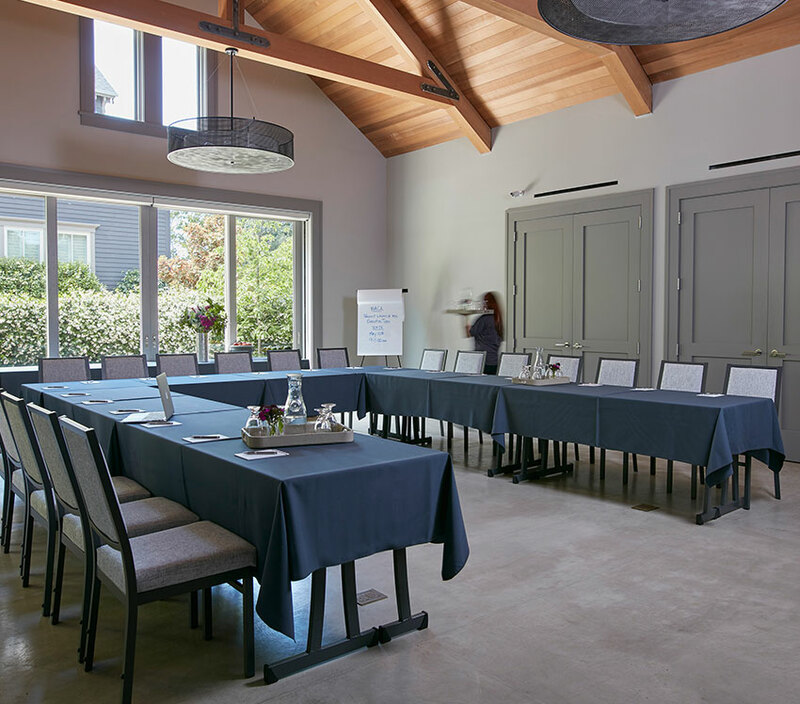 Enjoy team building events and take care of all of your work needs surrounded by the rustic beauty of Napa Valley to inspire big ideas. 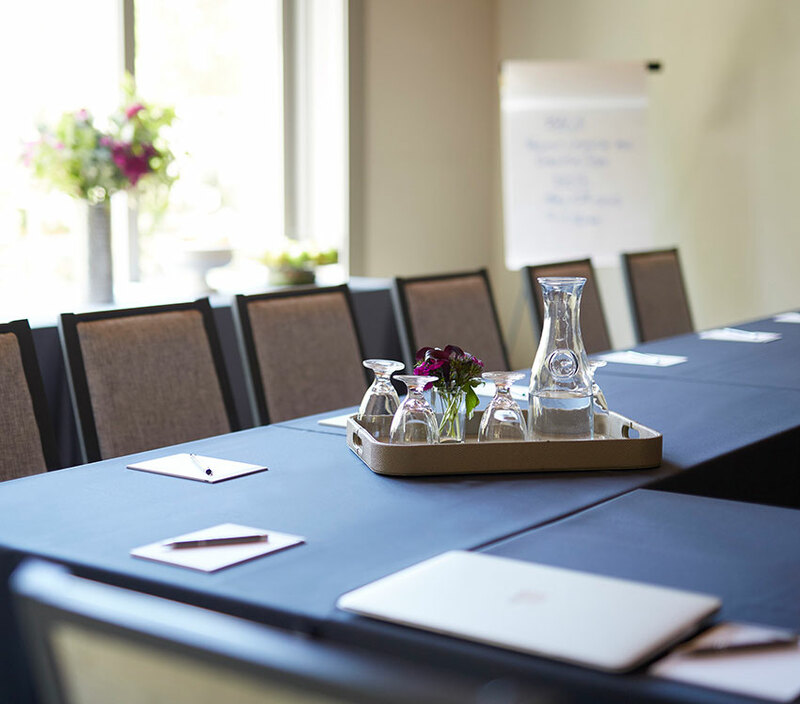 Our packages are designed to provide you with professional services and the necessary support to ensure flawless execution. 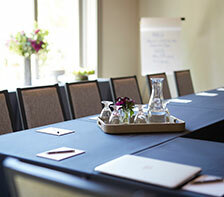 Choose the SENZA Staff Retreat, SENZA VIP Retreat, or the SENZA Executive Meeting Package, all offering thoughtful services, state-of-the-art equipment, flip charts, and catering. 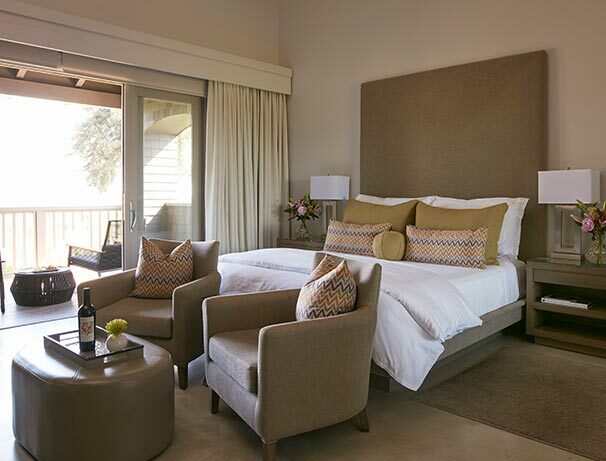 All of our deluxe packages include luxury vine-side accommodations in Napa Valley Wine Country and can be tailored to fit the needs of your event. Pricing is based upon groups with 10 or more rooms. Contact our devoted sales team for any further questions.